10 carat sapphire and diamond ring, this ring boast a 10 carat center and over 4 carats in diamond pave’ set in platinum. This unusual east to west setting shows a 10 carat sapphire atop a mound of 4 carats of white round brilliant diamonds mounted in platinum. 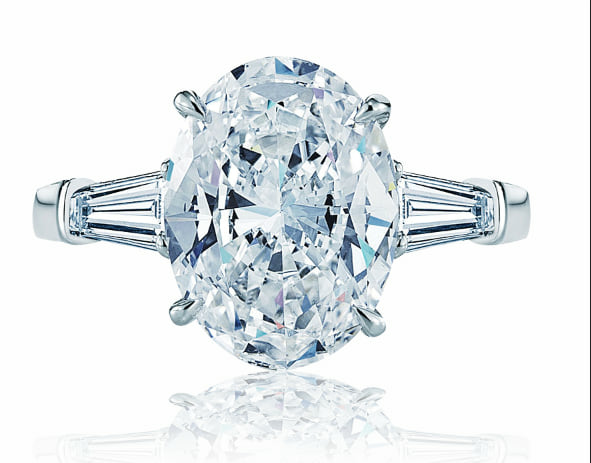 This is the perfect ring for an anniversary or special occasion. Sapphires being the original stone for engagement rings this ring has timeless look to it that anyone can appreciate! Rings like this and many more can be found in our Newport Beach Showroom, located West of Costa Mesa and north of Laguna Beach and Corona Del Mar.